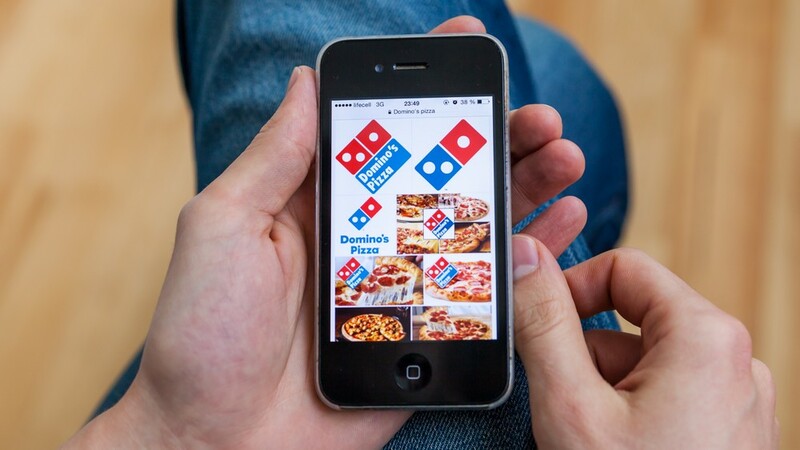 A photo of the Domino’s app interface on a smartphone. There’s a lack of clarity about how the ADA applies to the modern internet. A blind customer first sued the pizza chain in 2016, saying he couldn’t order a pizza through its website or app, since neither were compatible with standard screen reading software. 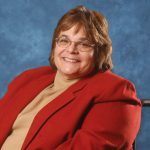 And while the legal landscape regarding online accessibility is still uncertain, the Domino’s case may set an important legal precedent regarding the scope of the ADA. Read more about the case here, or click here to download a PDF of the ruling. This entry was posted in ableism, accessibility, ADA, internet, law, legal, visually impaired and tagged ADA, Domino's Pizza, web accessibility. Bookmark the permalink.